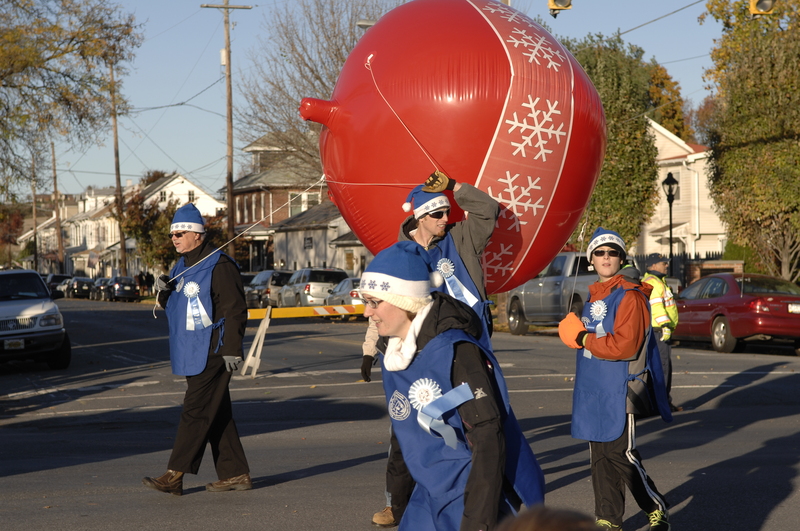 Last November thousands of people gathered along the side streets of Robesonia, watching bands, floats dancers, groups of children, even a Mummer’s String band and a giant helium pumpkin balloon. The parade was a huge success, with people asking if we would do it again! Hundreds of participants and thousands watching, with some saying it was one of the best parades they have ever seen! 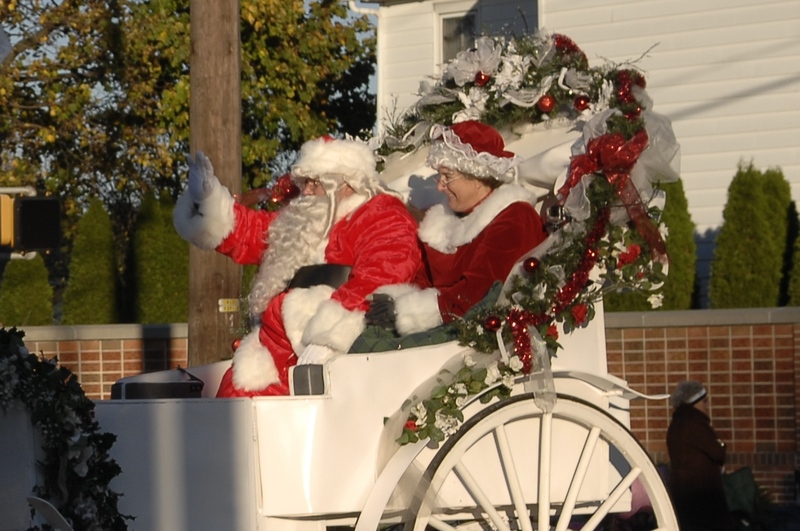 So the 2018 Jack Frost Parade will continue to build on the traditions of the past, while looking to give back to the community. 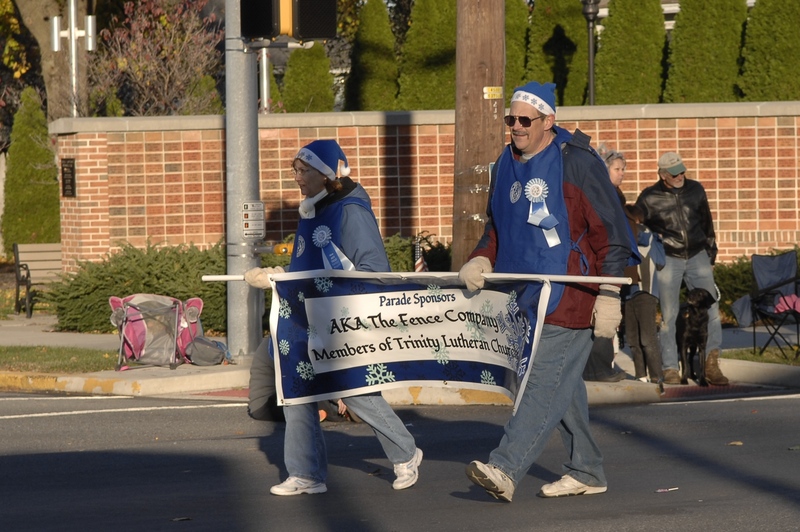 The 2018 Jack Frost Parade will continue the new tradition of scholarships, with two scholarship winners (a male and female senior at Conrad Weiser). 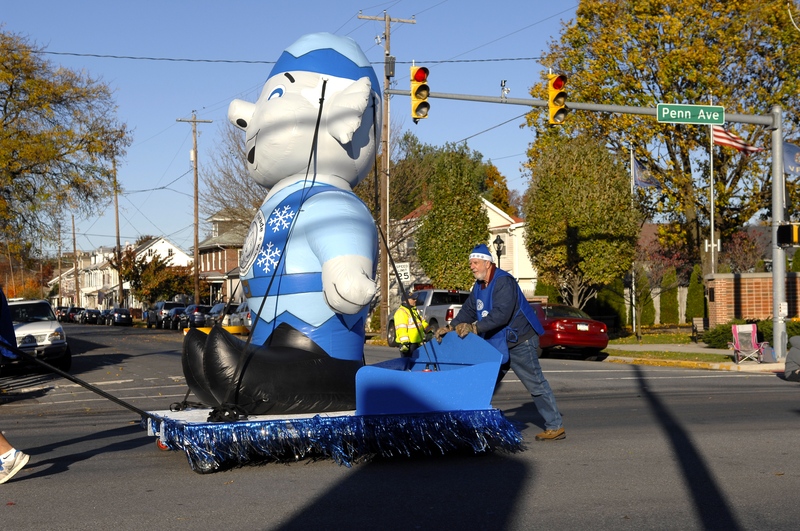 The parade route will be the same, right down 422, beginning at the Conrad Weiser Middle School. We plan to have more bands, more floats and a few more surprises, and a lot more people! Students interested in applying for the scholarship, can click here: Scholarship Application. 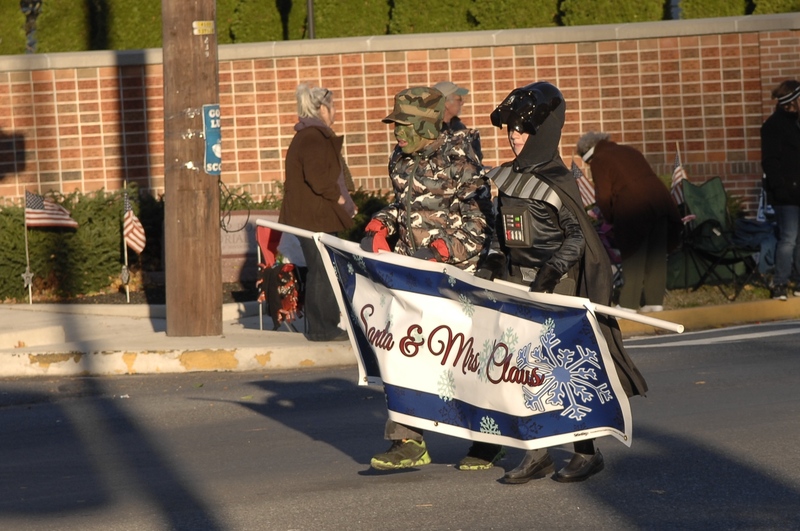 Everyone is welcome to join in the parade…individuals, families and groups. Scouts, dance troupes, folks with vintage cars or motorcycles, sports teams, church groups, and more are encouraged to march in this community event. Prizes will be awarded to individuals, groups and floats. Check these links for more information. It takes a lot of money to put on a parade, last year’s parade cost more than $15,000.00. So we are looking to area businesses to help us make this day even more of a celebration. We depend on the generous donations of our business partners to help us make this parade a success. 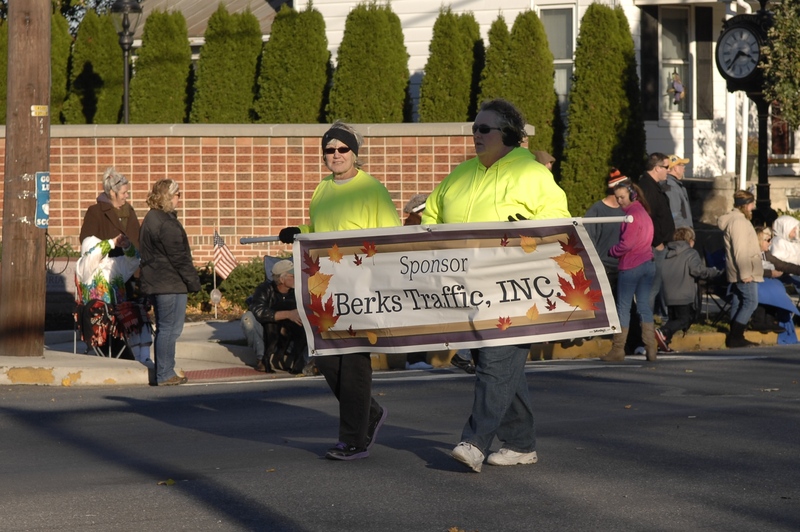 We will proudly display your banner or a banner with the parade logo, depending on the sponsor level you choose. You may sponsor a feature item and then your banner will proceed that item. We also listed all of our smaller corporate sponsors on banners, so that everyone can see who is helping to make this parade possible. You may also choose to have a float or vehicle representing your company as a part of the parade. We hope that you will want to be a part of this fun community endeavor that has a great impact in community pride and support. Check the links below for more information.